I come from a small town in the Eastern Cape called Ntabankulu, it is one of the most impoverished towns of the Eastern Cape. Ntabankulu has the lowest life expectancy and HDI in the country. HDI is essentially the measure of the quality of life in values ranging from 0 to 1, with 1 being the highest quality of life. A range of indicators goes into calculating the HDI, amongst which are life expectancy, purchasing power parity and education, which derived from adult-literacy rates. And then there is me, Thabisa Zimbini Faye, a complete anomaly to the statistical description of the place I call home. I have had the privilege of private school education throughout my whole formal schooling career, with the exception of my Class one stint when I was 3 years old at the local school that lasted all of one week. I attended University at one of the most historically rich Universities in the country, the University of the Western Cape. So coming to London is not such a big deal right? Wrong! 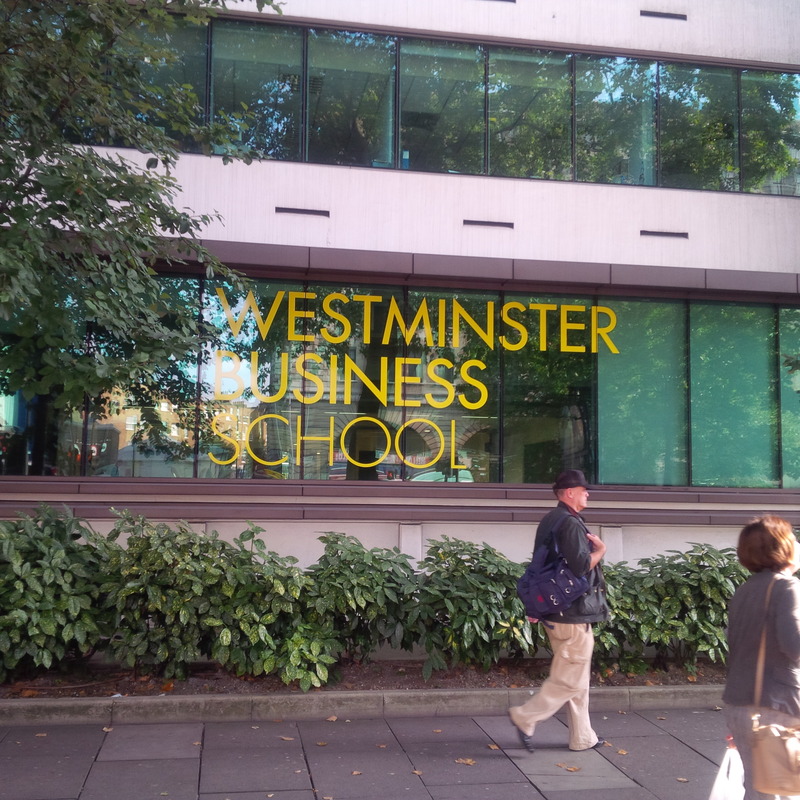 I am a Masters Candidate at the University of Westminster in London on a Chevening Scholarship. Prior to my departure, I did not quite understand the magnitude of my achievement till the week end before my departure when my mother threw me a big send off party. The words of encouragement, congratulations and admiration made it clear that obviously I had done something right for so many people to gather in my name. Slowly it began to dawn upon me, I was an ambassador. Yes that is correct, my diplomatic dreams where somewhat coming true, I Thabisa Zimbini Faye was an ambassador of Ntabankulu to the world. Because nobody goes to London just for the British right, London is where the world convenes. And so there I was, a girl from Ntabakulu who had grown up in front of all these people, bidding them farewell to go and wave my flag in London. The magnitude of responsibility, and courage I needed scared me; however, what waited for me on the other side was that much more exciting. Privilege has very little to do with my award from the Chevening Secretariat, this scholarship has everything to do with what I did with the privilege my parents afforded me. You see life is just that, life, but what you make of it sets you apart from everyone else. Mbewu is about daring to dream, it is about being an ambassador of something or some place, and it is about exploiting every opportunity to stand on the shoulders of giants. Here I am now, in the second week of my Masters course and I am relishing every moment because I know how hard I worked to get here. This is by no means a point of arrival, it is only filling station, I am here to attain all that I can and bring it back home. A true ambassador is one who goes and lives like the locals, while never forgetting home, and upon their return imparts all that she learnt for the better of her people. You are a true inspiration to SA women! Go girl! If you don’t mind me asking, what did you study at UWC? I am possibly looking to apply to become a Chevening scholar next year and would just like some more info on the academic side of the application. Thank you for sharing your inspiring story – I am watching this space to see you shine! Thank you for your kind words. I have a BA in Psychology and Sociology, and an Honours degree in Development Studies: Rural Development. I would be happy to assist you with your application for the scholarship, please send me all your questions on mbewumovement@googlegroups.com and I will do my best to help. I wish you all of the best with this journey you have begun, it is such a fulfilling experience. Congratulations sis Thabisa. All the best..!!!!! Thank you very much. We make the best of what we have, and never shy away from the opportunities presented along the way.